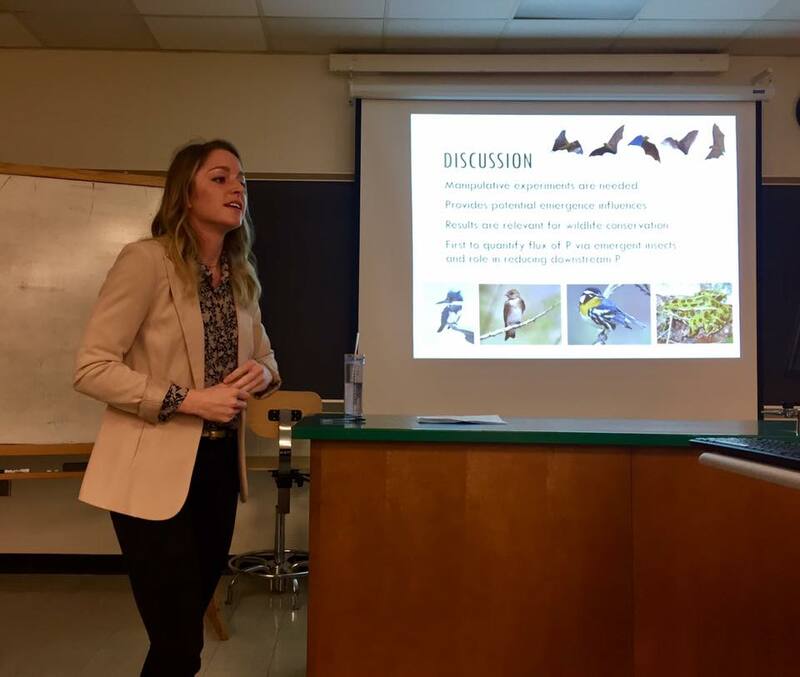 Congratulations to Gabrielle Metzner on a successful MS thesis defense! She gave a very nice presentation on her work on phosphorus fluxes via emergent insects from conventional and restored agricultural ditches and streams. And she starts a new job Monday!